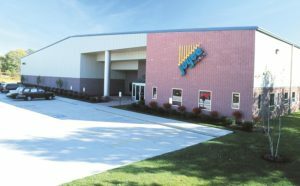 About Joyce – Joyce Mfg. Co.
Joyce™ is a family owned and operated company. 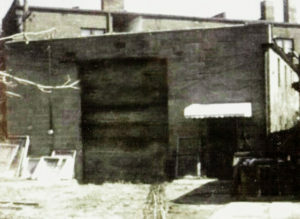 We’ve been designing, manufacturing and installing residential and commercial enclosures since 1955. Joyce’s commitment to excellence is apparent by the caliber of its professional affiliations. We work with our affiliates to provide the our products have gone through rigorous testing and certification procedures to ensure an end product that will prove the highest energy-efficiency of every home. The Vinyl Institute is a U.S. trade association representing manufacturers of various vinyl products. Vinyl is the global choice for infrastructure and diverse applications. Visit their website to learn more about vinyl and the vital roles that it plays in our everyday lives. Joyce Windows is proud to offer our customers products with the ENERGY STAR label. ENERGY STAR qualified products and practices help you save money and reduce greenhouse gas emissions by meeting strict energy efficiency guidelines set by the U.S. EPA and U.S. DOE. The ENERGY STAR label also designates superior energy performance in homes and buildings. Joyce eagerly and regularly submits its products for testing to earn certification in the fenestration (window-making) industry through the National Fenestration Rating Council. 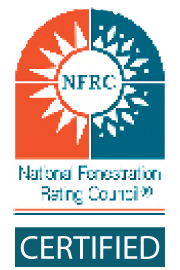 The NFRC develops and administers comparative energy and related rating programs that serve the public and satisfy the needs of its private sector partners by providing fair, accurate, credible, user-friendly information on fenestration product performance. Joyce is also a proud member of the National Sunroom Association which is the voice of the sunroom industry. Members of our team have served on the board of directors and various committees.